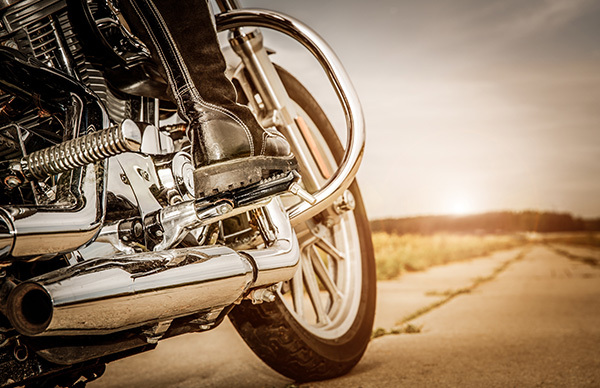 Unlike automobile accidents, a motorbike accident could turn out to be fatal. It is riskier to ride a bike than to drive a car since you have more exposure to the impact than a driver who is relatively safe in a car. You may see yourself as a prodigy rider, but accidents do not choose who they hurt. An uninsured or uninsured driver could cause an accident that would severely injure you, and that is why you need our coverage. D’Agostino Agency Insurance is at your service to cater for such scenarios through our motorcycle uninsured and uninsured motorcycle coverage. Injuries caused to you or damages to your property by an uninsured driver, or one that is insufficiently insured will be under this cover. All these will be feasible because we make sure that you get coverage by the right insurance company at a friendly cost. As mentioned earlier, a bike accident tends to be more severe compared with car accidents. You can prove this by comparing the situations through which motorcycles make accidents to those of vehicles, putting into consideration the ultimate outcomes of the accidents. The statistics are not appealing, and thus you need a cover, which we are more than ready to offer. Injuries caused as a result of a motorcycle often require a lot of money to heal. There are health insurance policies that do not cater for the expenses of the injuries caused by bike accidents and therefore it would cost you a good fortune. To avoid this, contact us today for a free quote so that you stay protected. The motorcycle uninsured and uninsured motorist coverage cover you when you are hurt in an accident caused by an at-fault driver who is uninsured or not insured at all. How Does Uninsured Motorcycle Coverage Work? 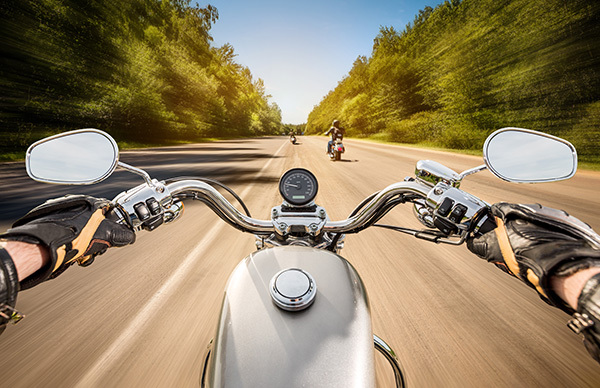 If you purchase our uninsured motorcycle policy, the cover will pay the money difference between your total medical expenses and the amount of money paid by the uninsured driver’s liability coverage. If you don’t have this cover, then you will have to pay the difference by your own means, which could be overly expensive. This coverage falls under two categories highlighted below. Property damage coverage caters for the expenses of repairing your motorcycle or buying a new one. 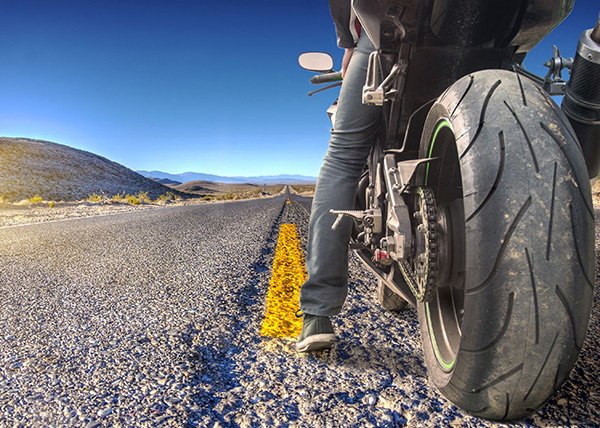 As the name suggests, this coverage offers protection if you sustain injuries in an accident caused by a driver or a motorcyclist who is not covered. We recommend that you purchase this policy so that you stay fully protected for both bodily injuries and property damage. 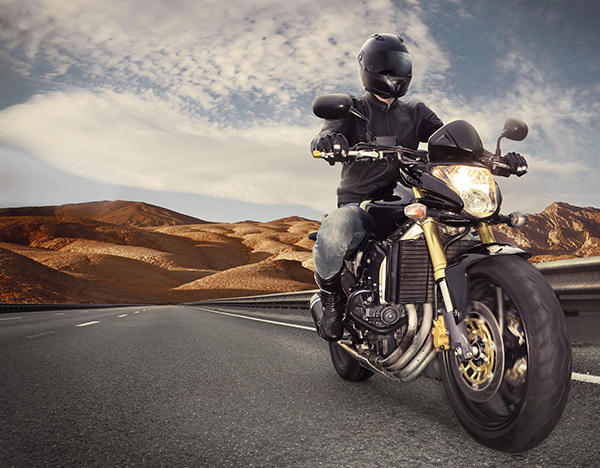 We are the best insurance company there is to cover you and your property as a motorcyclist. Contact our D’Agostino Agency Insurance experienced full-time staff for a free quote and make any other inquiries that you may want.